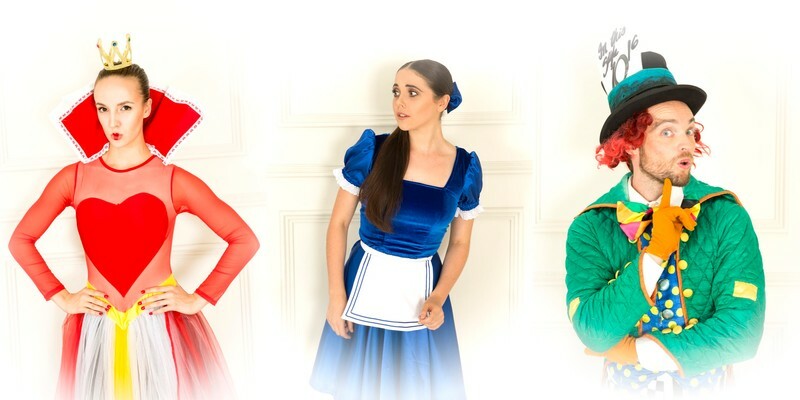 Melbourne City Ballet’s Michael Pappalardo (Artistic Director) and Brendan Bradshaw (Artistic Associate) pay homage to the well known novel by Lewis Carroll, “Alice In Wonderland”, with this enchanting ballet complimented by one of Tchaikovsky’s most famous scores. ”Alice In Wonderland" tells the story of a young girl who is whisked away to a magical world of wonder. Falling through a rabbit hole, she meets magical creatures both strange and mysterious on her adventure to find her way home.